Jay Cutler turns the big 3-0 on Monday. 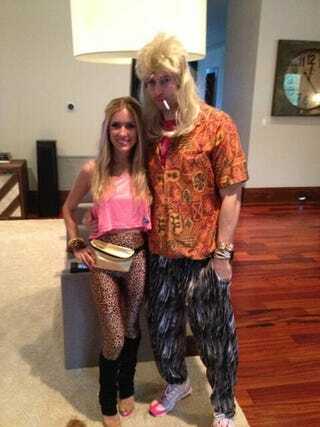 Here is a picture of Cutler and wife Kristin, presented without comment, other than to say: I love you, Jay Cutler. I love you so hard.